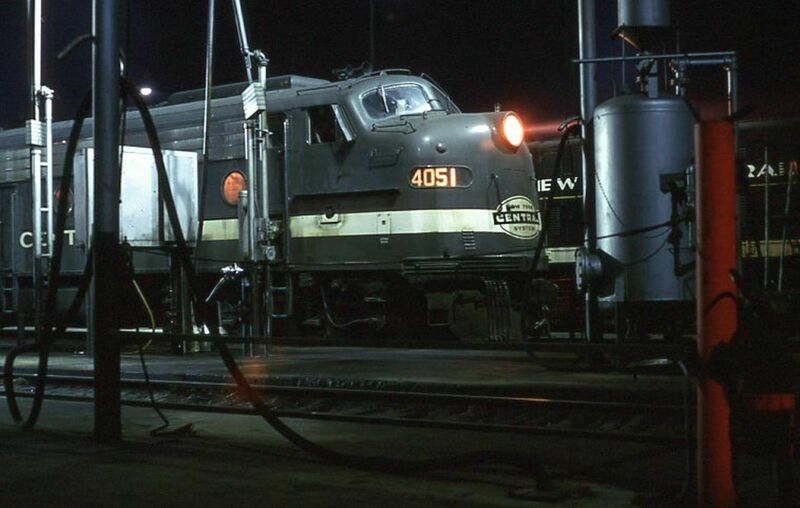 E unit 4051 in the servicing facility at Beacon Park Yard in Allston. Photographed by Ron DeFilippo, April, 1967. Added to the photo archive by Ron DeFilippo, February 11, 2019.